With Mother’s Day just a day away it reminded me of all of the special mothers that I have had the privilege of working with during a wedding. Being a parent myself, I know how special it feels to see your children grow up. Although my kids aren’t near the age of marriage, I have had the opportunity to get a glimpse of what it must feel like to give your children away to that special someone and I can honestly say I am not ready for that! 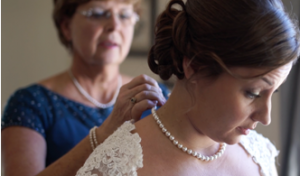 During the wedding day, it is very touching to watch mothers help their daughters put on a wedding dress or jewelry. 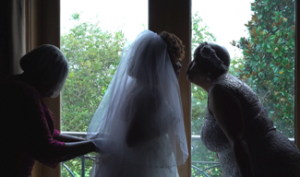 To watch the emotion in a mother’s eye when she sees her little girl in a wedding dress is heartwarming. A mother dancing with their son at the reception accepting that their little boy is now a grown man getting ready to start his own family is beautiful to experience. Those are the little moments that are so easily forgotten from a wedding day. 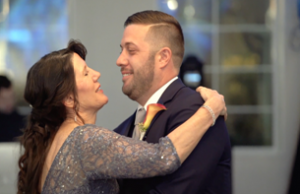 Hire a professional to capture your wedding so that you can always look back on how special it was to share that day with the person that made it all possible…your MOM! Hi my loved one! I wish to say that this post is awesome, great written and include almost all significant infos. I?¦d like to peer more posts like this .